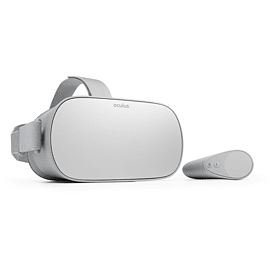 Oculus Go is the easiest way to jump into the world of virtual reality. 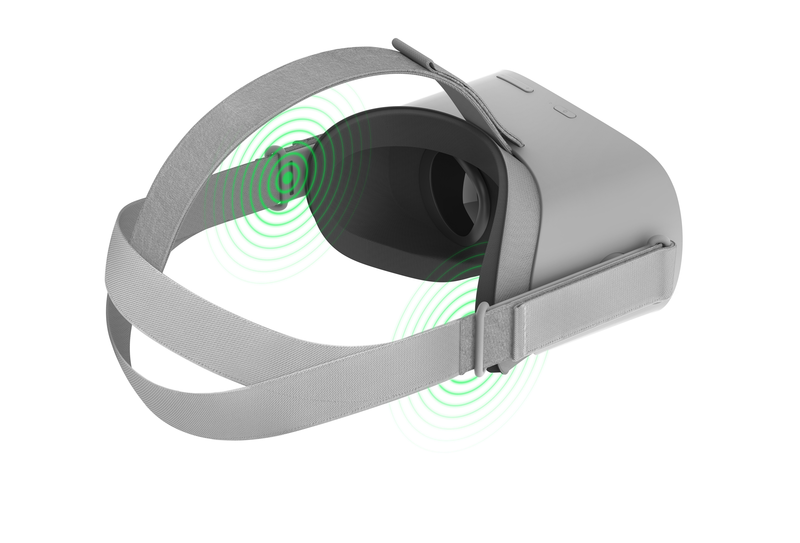 For the first time, Oculus brings you a standalone VR headset—with no additional hardware, computers, or game consoles required while in VR. 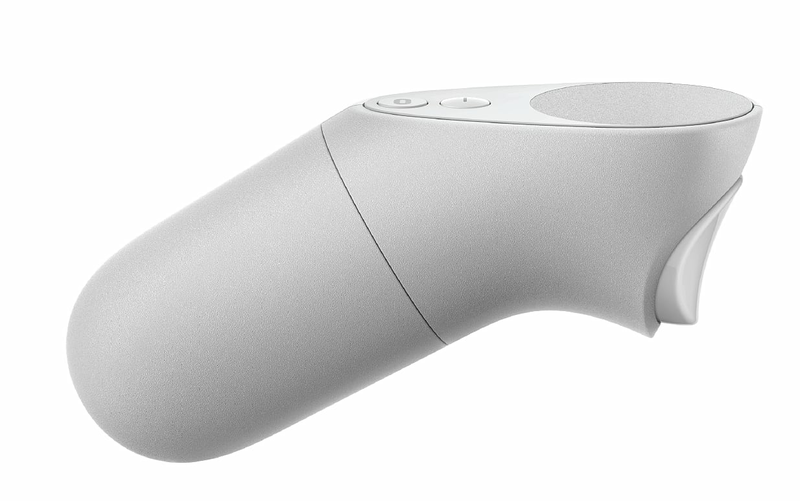 Oculus Go is portable, comfortable, and easy to use. Just put it on, switch it on, and watch a movie on a 180” screen, catch a concert from the first row, play games right at the centre of the action, or hang out with friends like never before. 64GB storage - Allows you to store a collection of photos, clips, videos and games right on the Go. 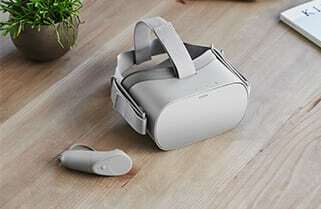 *Oculus Go requires the Oculus Companion App for setup, downloadable from the iOS and Android store on a smartphone. Please Note: This product is too heavy for international shipping. 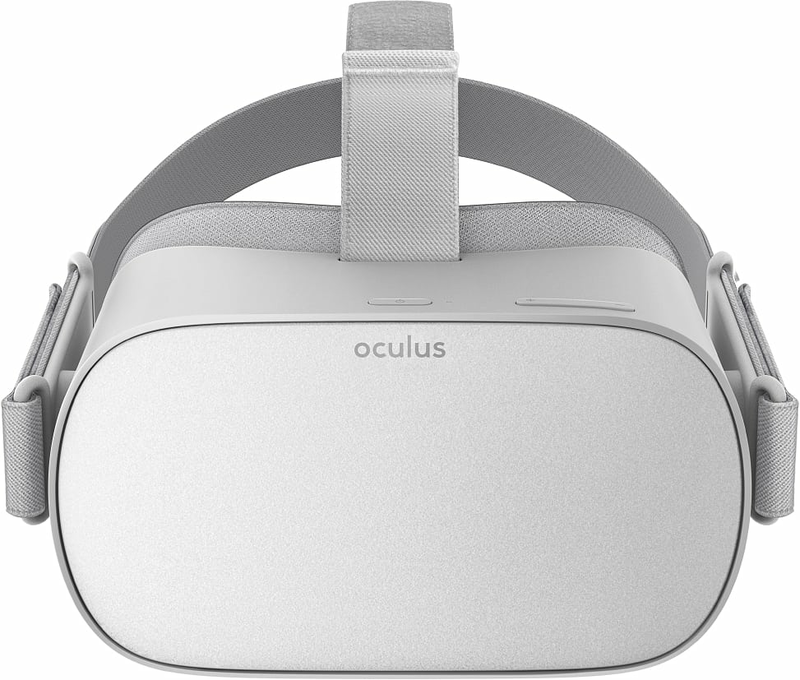 Oculus Store — 1,000+ apps, games, and experiences designed to entertain and amaze. 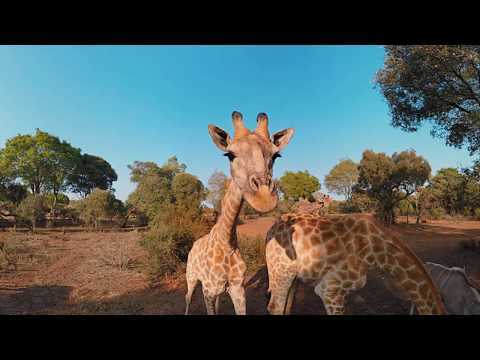 The easiest way to jump into the world of virtual reality. 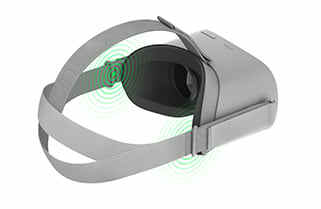 Oculus brings you their first standalone VR Headset where no additional computers or gaming consoles are required. 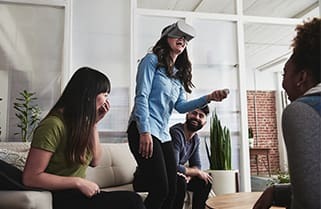 Not only is the Oculus Go portable, comfortable and easy to use, with the Intergrated Spatial Audio the headset is easy to share with someone else too - providing enjoyment for all. Simply put it on, switch it on and experience 1000+ apps, games and experiences designed to entertain and amaze. 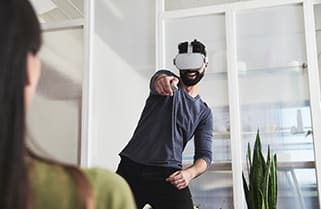 Allowing you to submerge into a virtual world of your choice. Open your eyes and experience movies on a 180° screen, catch a concert from the front row and play games at the centre of the action. With 64GB storage this allows you to access your collection on the Go.